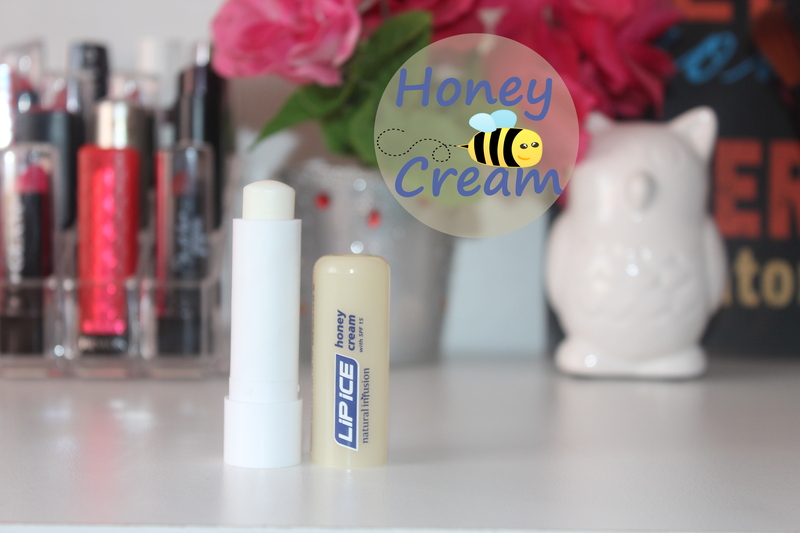 Last week the lovely people over at Lip Ice sent me a few products to get my lips Pucker Ready for summer, I Thank Thee. Now everybody already knows that I’m a lip product snob. You mention it, I tried it or have it. I’ve been a Lip Ice user for as long as I can remember. Its probably the first lip product that I had that I could call my own. I’ve witnessed Lip Ice containers change from the oval-ish shape (from the top view) to the tins and now the nifty tubes that they come in. 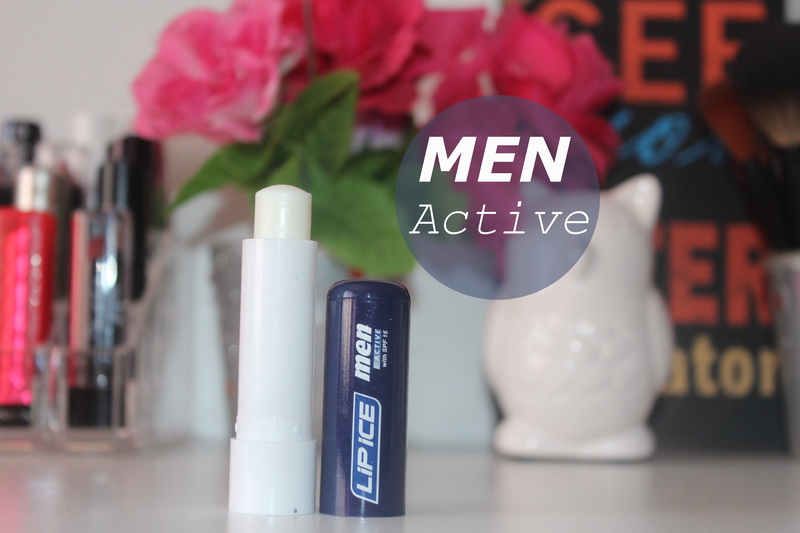 I was given the Moisture Care, Men Active, Honey Cream Natural Infusion and Cherry. All four with SPF 15 and its own unique fragrance. I love how sturdy the packaging is and how the lid does the “click” sound when you close it. No click? Then you know you haven’t closed it properly. I have quite a few lipbalms that tend to fall open in my handbag and the next thing I know its covered in biscuit crumbs at the bottom of my handbag! Obviously I went with this one first. If I could describe this scent to you I would have to say that it smells exactly like Raspberry Jelly. It has a slight red-ish shade to it and it enhances my natural lip colour so I can get away with not wearing a lipstick. This lippie is packed with Shea Butter, Natural Moisturiser and Vitamin E. I also wear this over my matte red lippies to hydrate my lips and give it a slight glow. The way it coats my lips is definitely one of my fave aspects. I gifted this to surfer guy friend that believes that Vaseline is the holy grail of lip products. It took quite a bit of convincing but eventually the creature budged. He’s now converted. He loved that it didn’t smell “girly” and that it didn’t wash off when he got washed off… the surfboard that is. He said that his lips felt moisturised and soft even hours after. No more carrying around a heavy tub of Vaseline for you mate! I was most excited to try this one. I saw the hype that it created on social media a little while back and I couldn’t wait to get my lips on it. You can definitely smell the honey in it and I loved that it didn’t smell earthy like most products with a natural infusion. To me it smells like a vanilla mixed with honey scent. It glided on like butter and had this cooling effect on my lips which I loved. 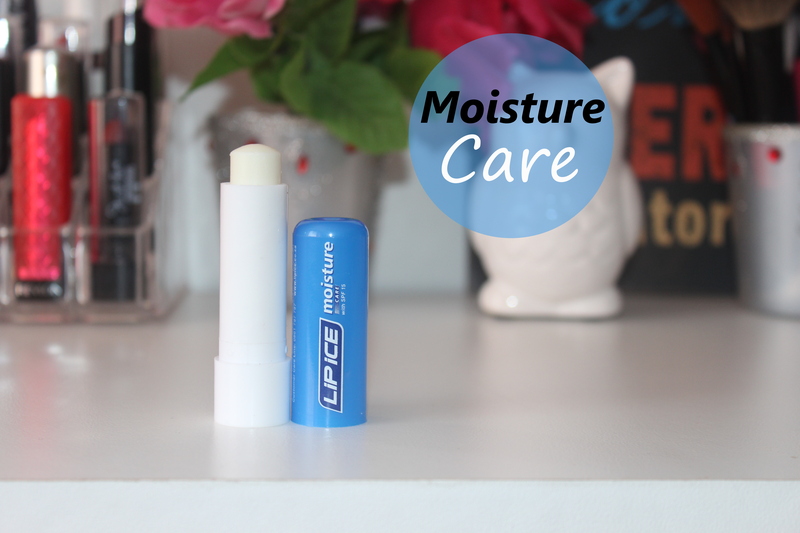 The Moisture Care LipIce has a very subtle vanilla scent and not quite as fragrant like the Cherry and Honey Cream Natural Infusion. This one I keep for night time and apply it before going to bed. In the morning I wake up with super soft lips that’s prepped and ready for a lipstick. If I know I’m going to be wearing a very drying lipstick on the day I wear one coat of this under my lippie. looking to recover from winter and get ready for summer? Then this is your bestie! 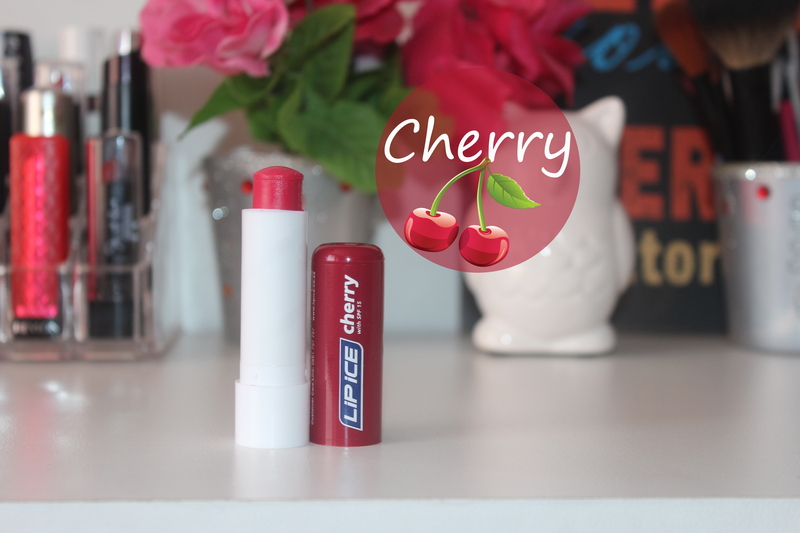 You can find LipIce products in all major retail outlets like Dischem, Clicks, PnP & Game. P.s LipIce is spoiling you and your bestie, all you have to do is follow them on Instagram / Facebook/ Twitter and send in a #BestBestiePout picture of the two of you with your LipIce. Get creative darlings! It’ll score you some serious brownie points. Tags: Facebook, Instagram, Lipcare, Lipice, Makeup Bag Must Have, Twitter. Bookmark the permalink. Lol maybe a bit of both? 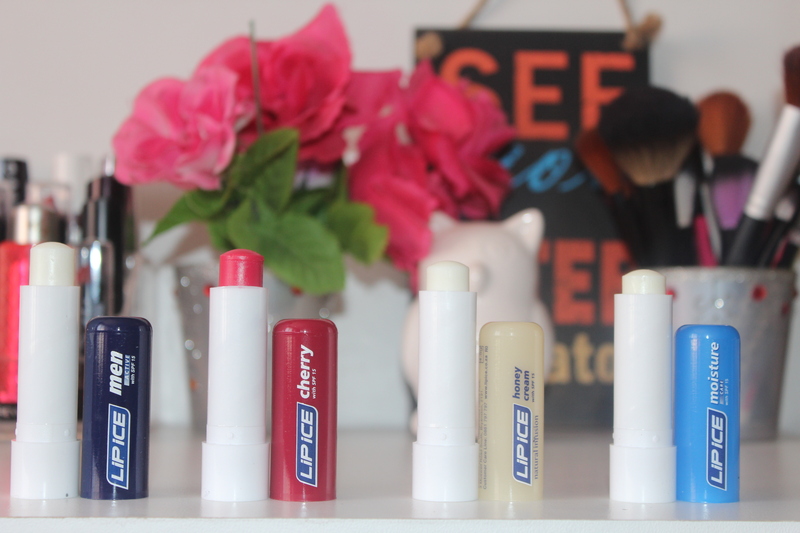 I love any lip product and I totally agree with you. The Honey Infusion is amazing!